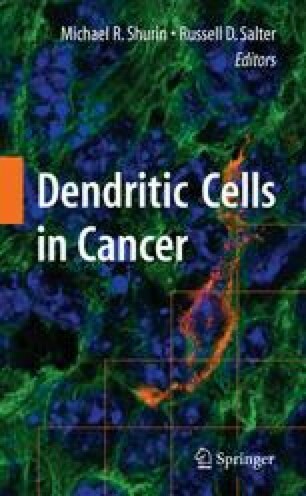 Neoplasms of histiocytes and dendritic cells are rare, and their phenotypic and biological definition is incomplete. This chapter deals with the morphology of dendritic cell tumors as seen by pathologists and cytopathologists. It is divided into three sections: the follicular dendritic cell tumor, the interdigitating dendritic reticulum cell tumor and Langerhans cell histiocytosis. Currently used immunohistochemical markers of differentiation are presented and discussed to help in the differential diagnosis of these entities.